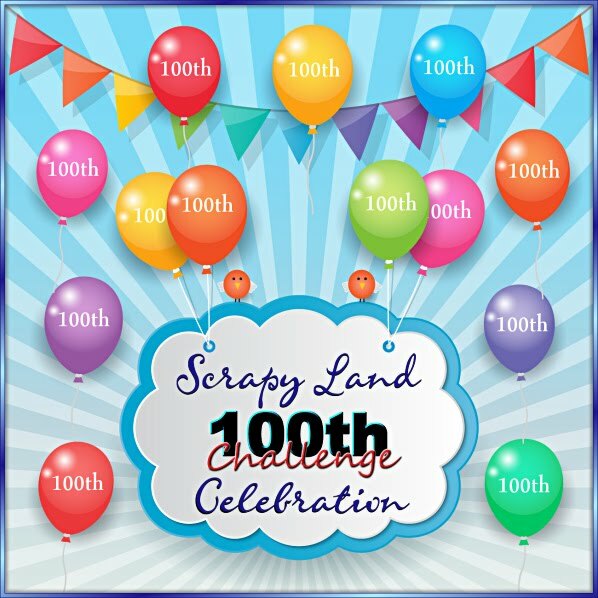 Also, we'd love for you to come link up your fun "treats" project over at the PDE Linky Party and/or DL.ART going on this week~love to see your yummy projects! I found this fun 3D Door Handle Box file at the Silhouette Store #48104. The papers are from my scrap bin that I needed to use up. 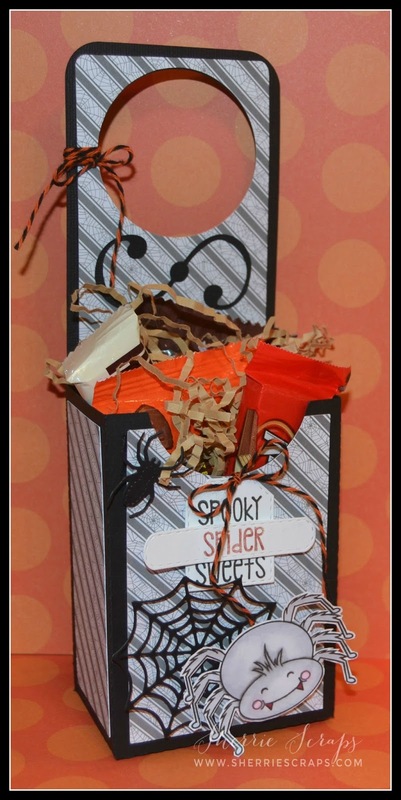 I used Jaded Blossoms Spidey Senses stamp set for the spider. Eeek, I don't like spiders, although this one isn't to bad? The web and tiny spiders are from the Halloween Dies. 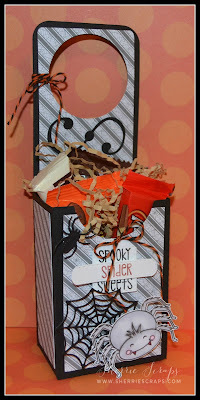 I created the tag with the Mini Tag Dies 2 and stamped the sentiment with the Spidey Senses stamp set. 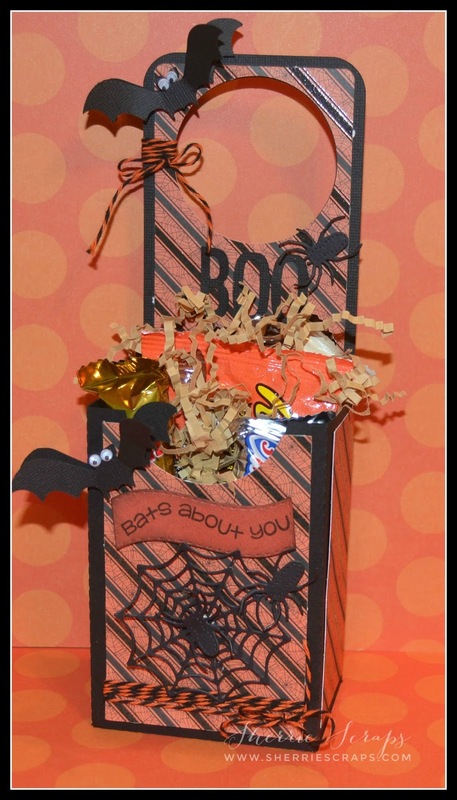 This box was created the same way~the bats are from the file that comes with the door handle box. The banner is Jaded Blossoms Mini Tag Dies 2 and the sentiment is from the Halloween Treats 2 stamp set. The yummy twine is Orange Licorice from Trendy Twine. I finished with adding my treats and they are now ready to be delivered! Both are awesome. Love the design, papers and die cuts. Great sentiments. I need to start going through my scrap bins and using up some papers. Oh my gosh, how fun are these!! What a great idea!! I'd love to find one hanging on my door!! You decorated them perfectly!! Love, love these my friend!! Such fun Halloween treat holders!! Thank you so much for linking up at DL.ART, too!! What a awesome treat holders!!! Love them both!! Have a great day. Super fun and cute Sherrie! They will love them! These are just adorable Sherrie!! What an amazing project, they will be so happy to receive these! Love all the patterns and colors! These are so super spooky fun! The kids will love coming home to such fun! I don't know if I want that kind of furry friend! Thanks for joining us over at the DoubleClick Skittles Challenge! DT Member Carri~Abusybee Skittles! These are soooooooooo fun! I love love love them!!!!!!!!!!! I just love these doorhangers! So cute! If I can find time, I may make one! The kids will be so happy to find these door hangers. Awesome job as well with using up those scraps. It's always where I begin, and I swear I never make a dent in my scrap boxes. That is plural! These are fabulous and a great idea! 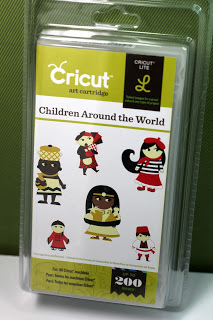 Thanks for linking up over at PDE Linky Party. A new link up started today (and every Friday). It’s Always Anything Goes! These are so cool ! I love the colors you used in each ! That spider is so cute ! These are so awesome! I just love the idea of leaving door hanger treats full of yummy treats! Have a wonderful Halloween my friend! Super idea.....fabulous treat boxes, love how you decorated them! Fun projects...love your adorable bats! Thanks for joining us at DoubleClick Skittles. I sure do enjoy your projects Sherrie. Another fun one! Nice work! Thanks for joining the DoubleClick Skittles Challenge. Oh these are so awesome! I made these actually last year for Halloween for my daughter and niece! 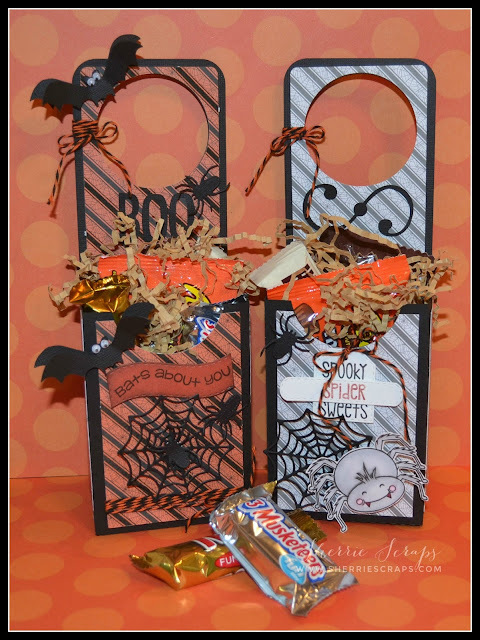 Your door hanger treat boxes are so spooky and fun! Hope your kids enjoyed them! Super fun and great idea. I will have to do this for my son next year:) Thank you for joining us over at Decorate to Celebrate. LOVE LOVE LOVE this idea!!!! 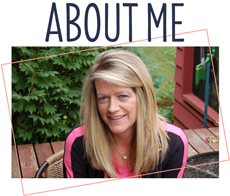 What a GREAT project Sherrie!!! They both turned out AWESOME!!! Oh my gosh I LOVE these! 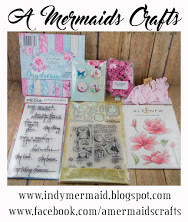 They turned out so AWESOME, they look like they could grace the pages of a craft magazine! Gorgeous!! Sherrie ~ So stinking CUUUUTE!!! You know I have never made these before but LOVE them all them when I see them! All the details are FABULOUS too!